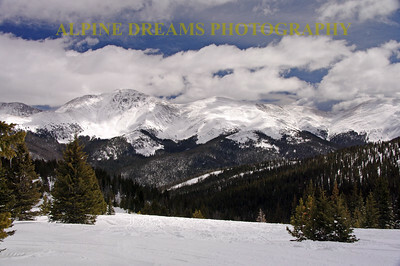 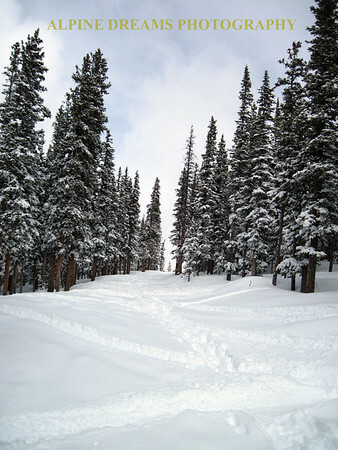 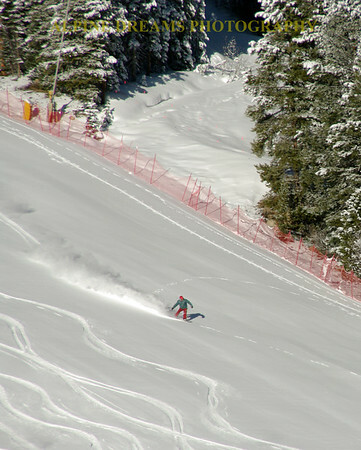 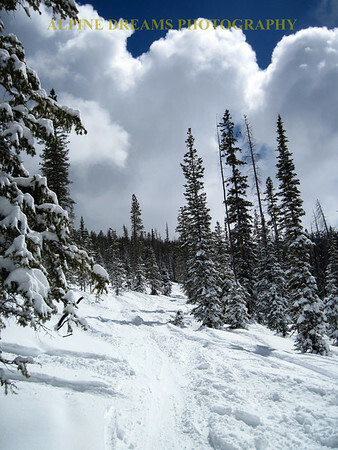 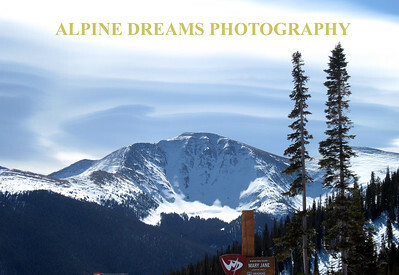 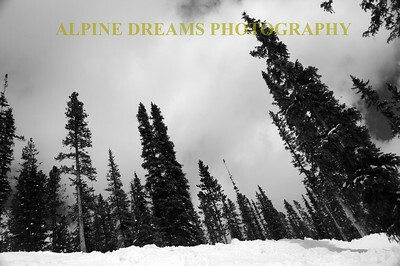 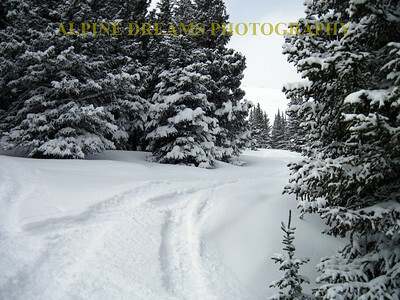 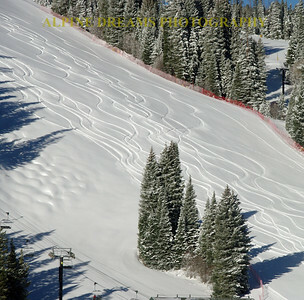 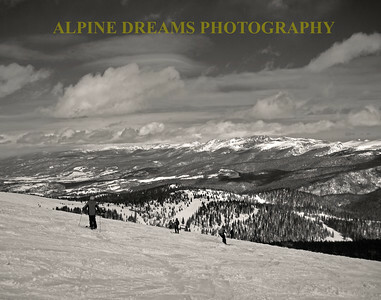 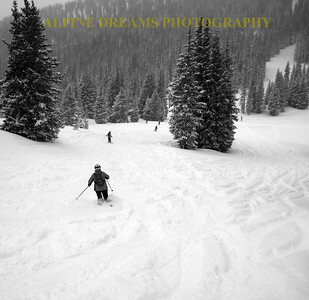 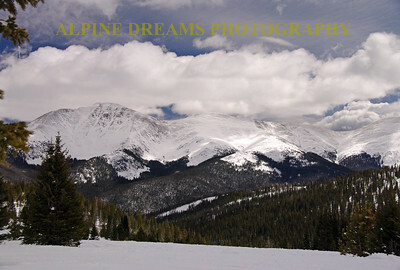 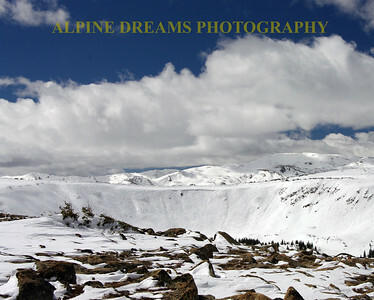 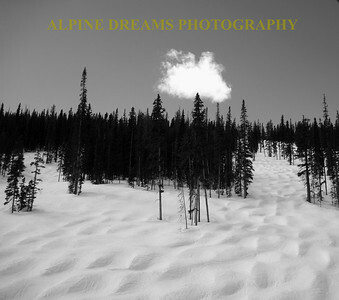 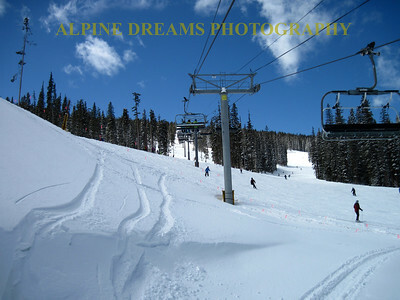 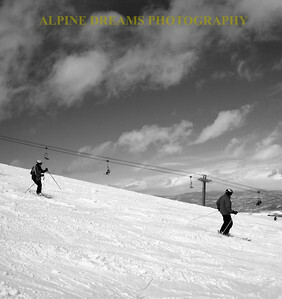 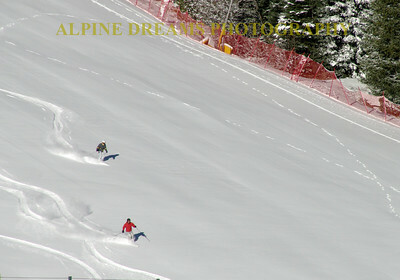 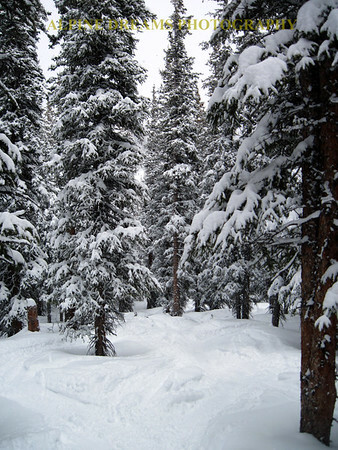 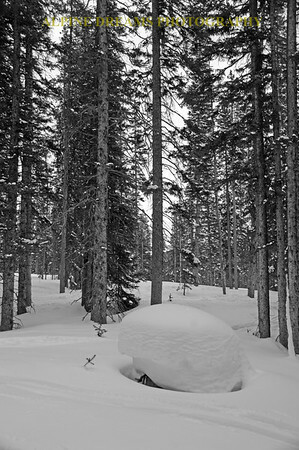 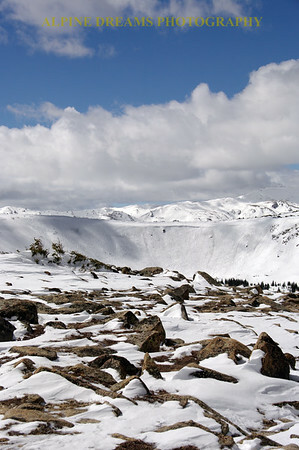 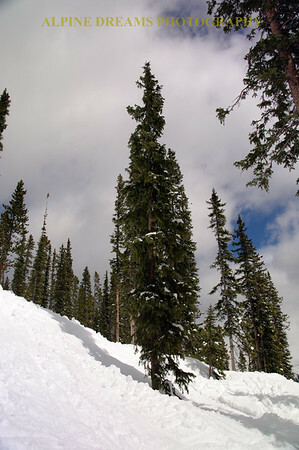 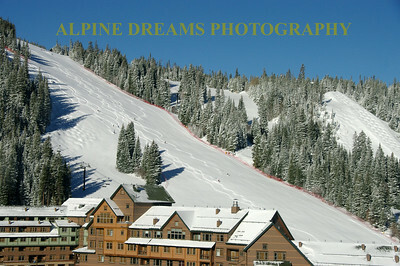 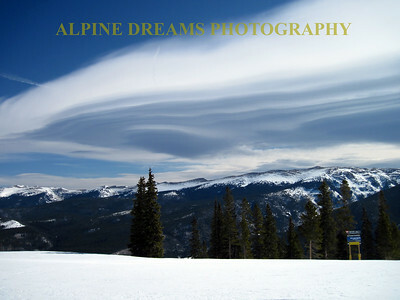 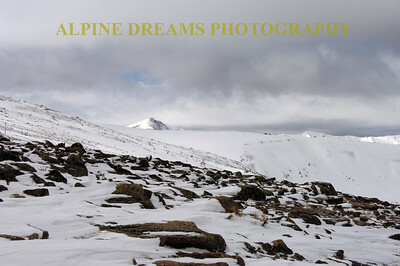 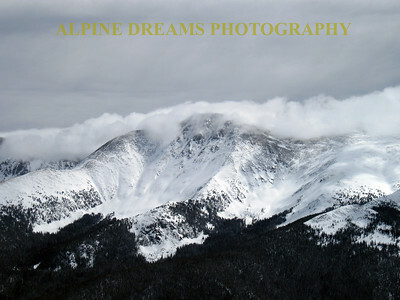 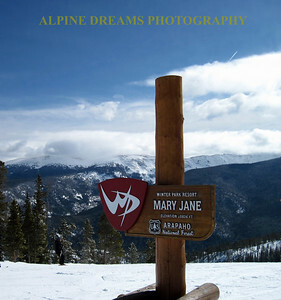 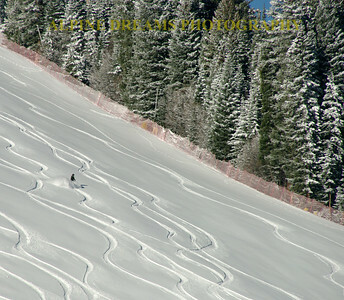 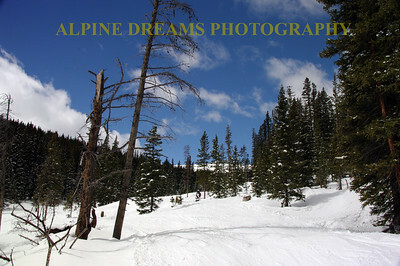 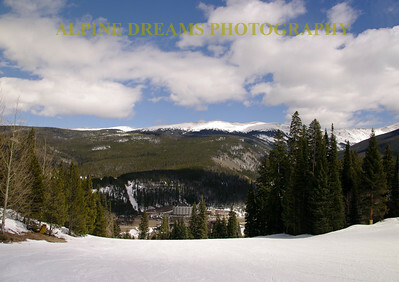 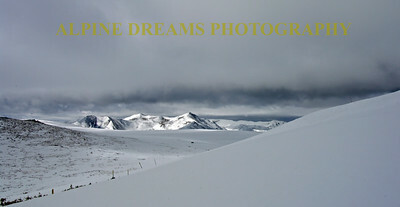 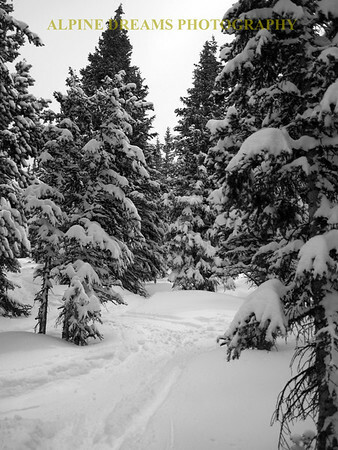 Shots taken last week of March in and around Winter Park Colorado. 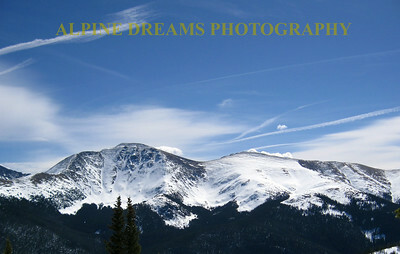 Awesome Scenery in the Colorado Rockies. 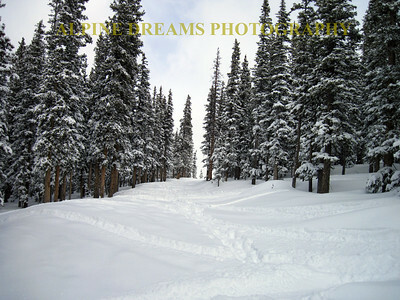 I was very lucky to get these shots in all types of weather and lighting. 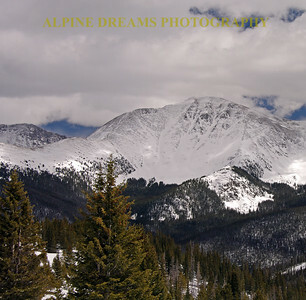 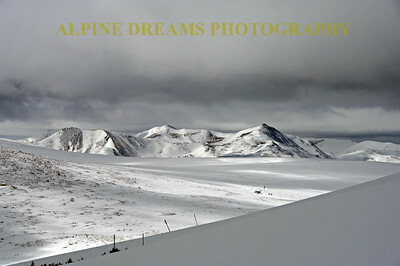 If you don't like the weather in the Colorado Rockies just wait a minute and it will change.